Sophion was founded almost twenty years ago by a group of passionate electrophysiologists, all having the shared purpose of making patch clamping objective and independent of user skills to provide faster, more accurate and objective patch clamping results. “To take the voodoo out of patch clamping”. Over the past twenty years we have developed from a startup into a global organization, but the passion and drive to provide high performance patch clamp solutions persists. 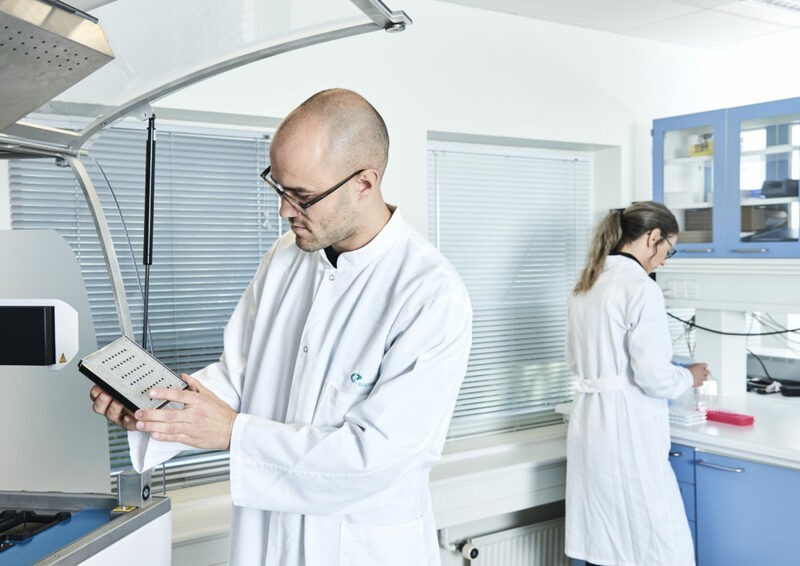 With our complete technical, biological and application support we help our partners to achieve their targets, and through continued development of our QPatch and Qube platforms we ensure that we offer uncompromised data quality in a user-friendly environment from assay setup to data analysis.